Our club is very lucky to have secured sponsorship for most of its existence. 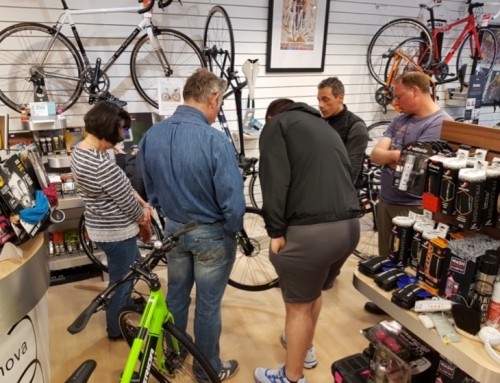 The majority of cycling clubs are not sponsored. 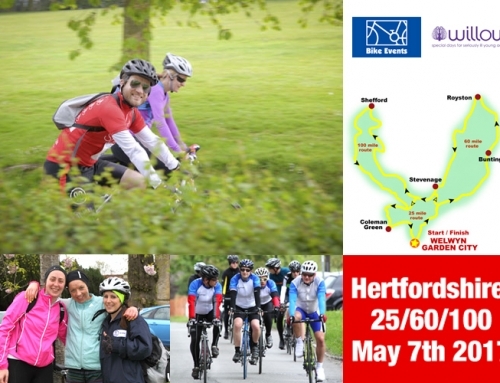 Denton Associates sponsored Watton Wheelers from May 2005 until December 2015 , with financial help and assistance in the form of subsidised club clothing. 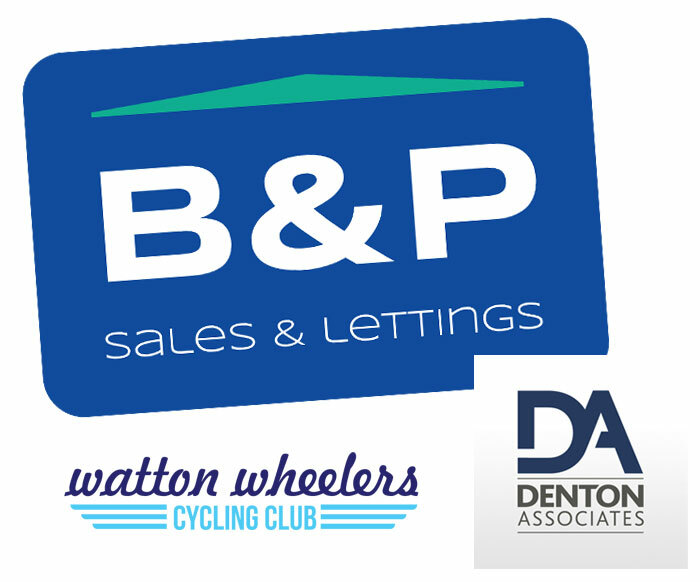 Many thanks to Denton Associates and their Director Richard Douglas for 10 years of supporting Watton Wheelers. Denton Associates are one of the leading London Office design, fit out and refurbishment company’s. From February 2016 Ball and Partners have agreed to take over sponsorship and assistance with clothing. Clare Kempton who is a Partner and Founder Member at Ball and Partners has kindly arranged the new sponsorship for the club. The Committee and Club members would like to thank Clare for her forthcoming support and look forward to welcoming Ball and Partners as our new sponsor. 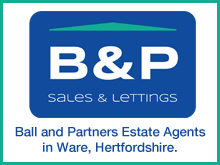 Ball and Partners are Lettings Agents based in Ware.